This is the first of a series of articles on “Title Insurance”, why such insurance is necessary, and a few stories on what can happen both with poorly managed closings and a lack of understanding by some of all of the parties involved. The term “Title” describes someone’s legal rights to own, and ultimately, sell, a property. In Colorado, as part of the process of buying a home, or more properly, “real property”, a buyer will ask that a Title Insurance Company perform a title search on the property a buyer wants to buy. At the conclusion of that search, the Title Company will provide a Title Commitment. More about that later. As part of the Contract to Buy and Sell Real Estate, the buyer may request the seller provide that commitment, and pay the costs associated with providing the buyer with a Title Insurance Policy after the transfer of property, or closing. In Colorado, it is generally true that Title Companies, or Title Agencies perform the escrow closing in addition to searching the title for defects and issuing the Title Policy, although there are independent escrow agencies that can perform the escrow function. There are two forms of Title Insurance, the Owners Policy, and the Lenders Policy. It is generally true that the buyer of a property buys a Lenders Policy if the buyer is obtaining a mortgage loan. The Lenders Policy protects the Lender against title defects; the Owners policy protects the new owner after the transfer of the deed, or real property closing. A document provided to the buyer, seller, and related professionals that stipulates the conditions necessary to enable the insurance underwriter to issue a title insurance policy after the transfer of deed. Issued by insurance carrier after the transfer of deed, or closing, that insures the new property owner against claims that might be made against the property because of a defect in the chain of title. Also known as the “underwriter”, or “company”, this is the entity that actually issues the policy, and will defend and pay claims made against the property. This may be an independent agency, or a company owned agency that acts as the retail supplier for the carrier or underwriter. In Colorado, most agencies also perform the escrow closing function. The act of obtaining all of the documentation necessary to pass title from the Seller to the Buyer. This will include a title commitment, water transfer and home owner’s association documents, lender payoff information, new mortgage loan documents, deed preparation and other documents and functions necessary to transfer or sell the property. The Escrow or Title Officer also acts as a clearing house for the funds being transferred from buyer to seller. In our next post, we will discuss the title committment, and the importance of the Title Policy. The horror stories are legion. The house is placed on the market, the buyer makes an offer, negotiation ensues, agreement is reached, but the deal fails because the title commitment shows the property is over encumbered or has some other “cloud” on the title which delays or prevents the seller’s ability to sell. A few years back, one of our Agents representing a buyer ran an O & E before they wrote the contract offer. It was revealed that there was an IRS lien, which affected the negotiations in a positive way for our buyer. The Agent representing the seller was unaware of the problem, which placed her client in a poor position to negotiate. The seller's Agent did not well represent her client’s position because she did not properly research the property before exposing it to the market. In another case, the listing agent took the owners word on the outstanding mortgage balance without properly researching the title. The O & E ordered by our buyer’s agent demonstrated the house was not salable at the listed price, killing the deal before the buyer’s inspection, saving the prospective buyer the expense of such an inspection. While the Title Policy Commitment would have shown the IRS lien, the commitment date was 2 days after the inspection date. So, what is an O & E? The initials stand for "ownership and encumbrance report", which can be obtained quickly from most title agencies for a nominal fee, usually $5.00. The reports shows parties in title, outstanding mortgages and liens. This basic data can often prove useful in a negotiation, or serve to halt a bad deal quickly, without waiting for the issuance of the Title Commitment. Sadly, many listing agents do not use this basic research tool, often at the detriment of their client. Why? Often because they have not been well trained, or just don't want to spend $5.00. Selling real estate has never been more complex, and often it's the little things which make the difference between a successful sale and closing, or a mess that creates frustration for everyone involved. In our next post, we will begin to discuss the Title Commitment, and what Buyers, Sellers and Agents should know about that important document. 1. What is known as the Denver-Julesburg Basin extends south from Nebraska/Wyoming into El Paso County on the South, and encompasses large areas of front range counties such as Arapahoe, Adams, Boulder, Douglas, Weld and others and extends into Kansas. There are considerable oil and natural gas reserves in this basin, but much of the remaining accessible oil is trapped in rock formations miles below the surface. To access this oil, a process known as "fracking" is employed. Without trying to explain the entire process of "fracking", one element involves horizontal drilling, where a bore is extended sideways from a vertical well, often 3 or more miles below the surface. Those sideways bores often extend as much as 2 miles from the vertical bore, and may extend under residences and other private property. 2. Real property (homes, shopping centers, etc.) is often sold with mineral (including oil) rights excepted, meaning the home owner does not own the rights to the oil or other minerals below the surface. This exception is shown on the Title Insurance Policy that home and other property owners should receive at the time of purchase. It also just as likely that the mineral rights were not excluded, and the homeowner has ownership of the oil (gold, coal, natural gas) located in the earth below their lot. 3. The practice of securing lease rights to the homeowners and their many neighbors allows the oil exploration company to drill under the ground, and if oil is located, to extract the oil. 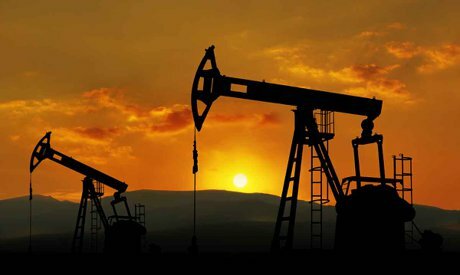 In return, the home or property owner receives a small stipend to allow for the drilling, and a percentage of the profit from any recoverable oil. This is what is involved in the lease offerings homeowners are receiving. 4. Before too many people get excited about the prospects of getting rich from "their" oil, understand that even if a well is successful, that actual compensation will not be great for most home owners. 5. What to do: If you have received such a lease offer, or receive one in the future, do contact your Realtor. 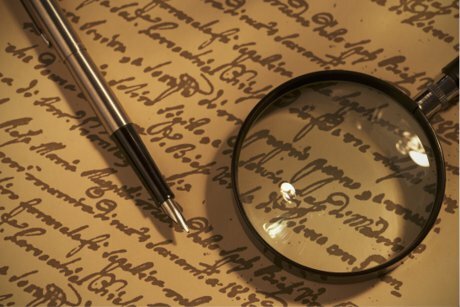 If may be wise to review your Title Insurance Policy, and speaking with an attorney may be beneficial. All cases are different, and the lease offerings are different. If is often difficult to understand exactly what your lease entails, or the potential benefits or risks a homeowner may derive from executing such a lease. 6. Lastly, anyone receiving a lease should investigate the lease thoroughly, and obtain expert assistance as necessary. And remember, the exploration companies offering the lease do not work for you, nor do they necessarily represent your best interests. The real estate market is a popular topic. No matter where I go there is always someone who ask, “How’s the Denver real estate market?” Considering most people either own or want to own real estate, it is not surprising they have an interest in discussing it! My answer to the question is never the same. There are so many aspects of the real estate market, it usually helps to know what if any segment of the market they are referencing. For instance, there might be a extreme shortage of entry level housing where we see these homes selling fast, while in the luxury end of the market the sales are coming much slower at 12-14 months. To respond that we have an average of 41 days on the market to an owner of a $3,500,000 home would give a false impression! So no, one size does not fit all when discussing the real estate market. A market by definition is where “the forces of demand and supply operate.” Demand and supply fluctuates both seasonally and economically. We see a variable between the city, suburbs and country. Our market is effected by the availability of money and the interest rate. It is not uncommon to experience a slow market during a time when consumers lack confidence in jobs, political policies and general apathy. All this done so the seller will accept the bidder’s offer. 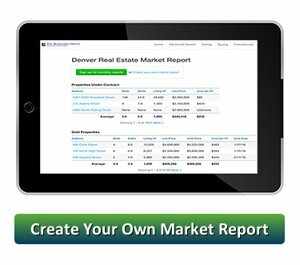 Why do you ask about the Denver Real Estate Market? If you are a seller asking how the market is, what is your reason for asking? If you are concerned about selling when the market is low, it probably doesn’t really matter. Why? Well if you are selling low and buying low it is a wash. The same wash holds true for a seller wanting to sell high. Unless you are leaving the area, you will be buying high too. So once again it is a wash. Many people worry about the Housing Bubble. This is a temporary condition caused by unjustified speculation in the housing market that leads to a rapid increase in real estate prices. As with most economic bubbles, it eventually bursts, resulting in a quick decline in prices. The key words here are “unjustified speculation.” We currently have justified speculation, Denver real estate prices are increasing because we have people wanting to buy houses here. If people stop moving here, and we continue to build and list homes for sale at a rapid pace without adjusting to the slowdown, than we will see a decline in values because of the decline in demand. How does one track the Denver Real Estate Market? There are many tools available for you a home owner to track what is happening in the real estate market. My company publishes monthly statistics that compare real estate sales from month to month and to the previous year. These statistics will also show the “days on market” between this year and last. Following these stats will give you a general idea of where the market is going. NOTE: don’t place much concern from month to month averages. You need to consider several months as a trend. We experience both seasonal ebbs and flows, plus some months more or less expensive homes get sold, skewing the stats artificially (temporarily). Additionally, this website offers for free a monthly Market Report. You can customize your Market Report to reflect your neighborhood. 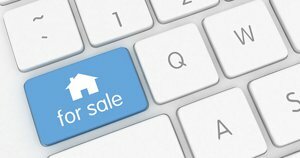 Once registered you configure the report to show you all the homes for sale, sold and pending. It’s a great way to keep up with your local real estate market. What is your home worth in today's real estate market? Call 303-589-2022 or Click to email now. It’s a fact! 100% of the people I know sell their homes when their life changes. Downsizing, upsizing, right sizing are a few of the reasons. Home owners sell because the house no longer works for the size of the family, the budget, or it no longer fits for the amount of “stuff” they own. Perhaps the schools are no longer important since the kids that are gone, or there are more appropriate schools for their needs in a different part of town, state, country. If you live in Metro Denver, the good news is the real estate market has been a seller’s market for several years now. 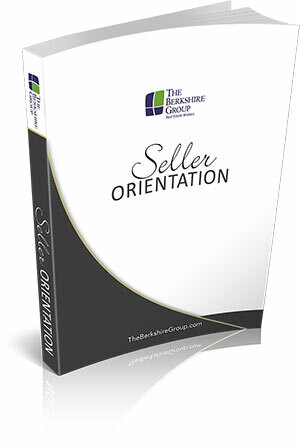 A seller’s market is one in which the seller is favored in the transaction. This means there are more buyers for homes in Denver then there are homes available. Buyers are willing to pay more in a seller’s market as opposed to a buyer’s market when homes are readily available and they can negotiate prices down. Denver region homeowners are enjoying having equity in their homes. The equity is being used to fund a new home purchase, pay off debt, pad retirement incomes and even acquire rental properties or kiddie condos! 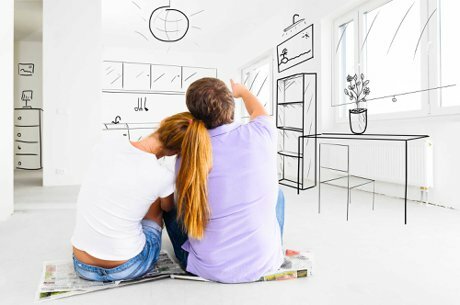 Up, Down or Right Sizing happens when your home just is too big or small for you. Growing families tend to expand in size proportionate to the amount of toys they own. Eventually in the natural cycle of life, this expansion starts to contract as the kiddos head off to begin lives of their own. Right-sizing occurs when older adults decide the two-story stairs are getting harder and harder to negotiate and make a one-story home look might good to the worn out knees! Interest rates have been historically low for years now. We keep being told they are going to go up and they will, we just don’t know when. When they do go up the “affordability” will go down. That means you will either get to pay more for a new house or buy less of a house. Either way the inevitable rise in interest rates will effect you. 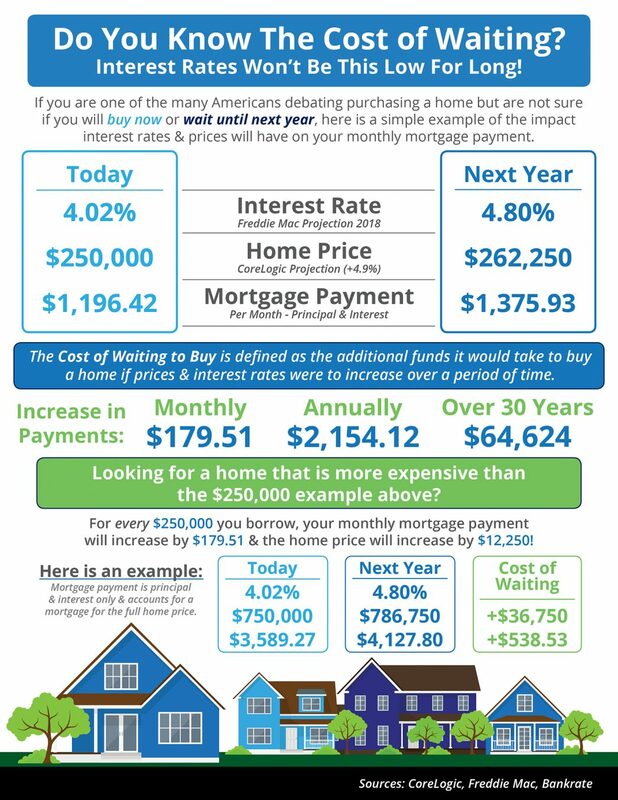 So buying when the rates are low will be a wise decision that you won’t regret in the future. So when is a good time to sell your home? The answer of this is entirely up to you. Is your home working for you in size, location, budget, family situation? Are you living in the area you want to live? Are you thinking/planning for the future? Have you come to terms with the reality of staying where you are vs the reality of where you should really be living? The answer to this question is about you and your situation. 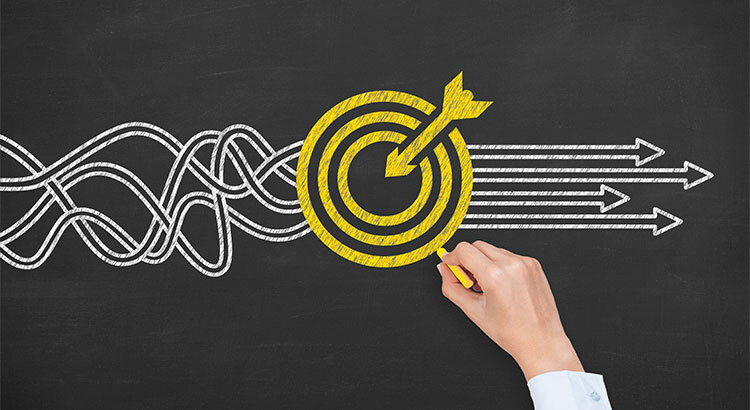 Thoughtful planning ahead is much wiser than having to rush into a sale that is forced and hurried. Getting the answers to your questions will help you prepare and make a good decision, one you won’t regret. If you are thinking of selling now or in the near future and would like to know what your home might sell for in the Metro Denver real estate market, call us.